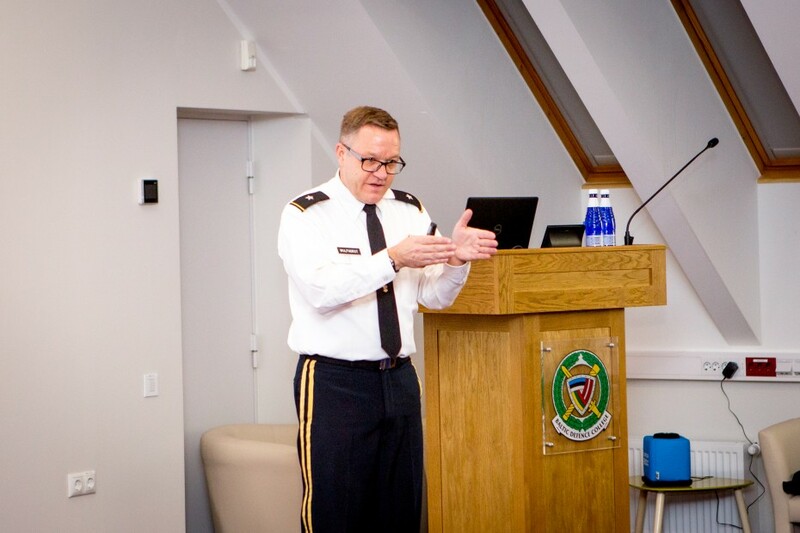 On 30th of November 2018, Brigadier General Kevin Wulfhorst, Army Assistant Deputy Chief of Staff for Intelligence, G-2 visited the Baltic Defence College (BALTDEFCOL). BG Wulfhorst was welcomed by Major General Andis Dilāns, Commandant of BALTDEFCOL and College Management Group members. The main aim of the visit was to meet the BALTDEFCOL leadership, exchange information and get a better understanding of the various courses and activities conducted at the College. 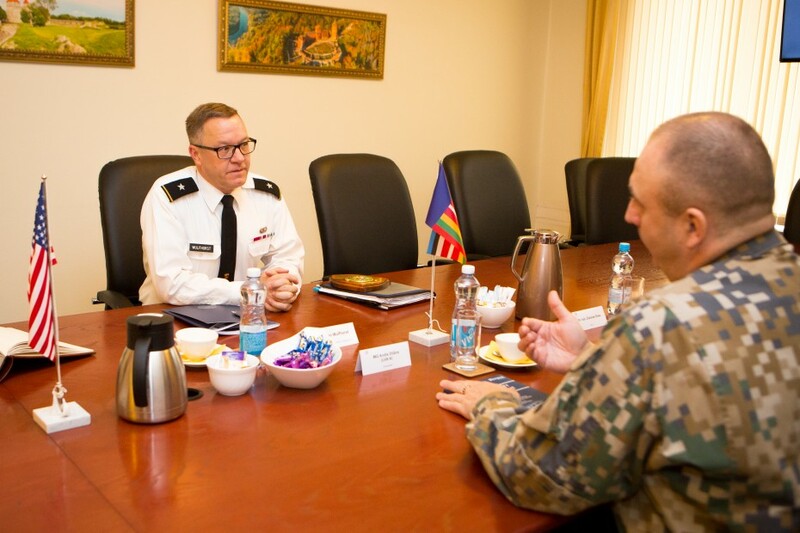 The visit started with an office call with MG Dilāns, followed by a briefing on College’s mission and tasks. 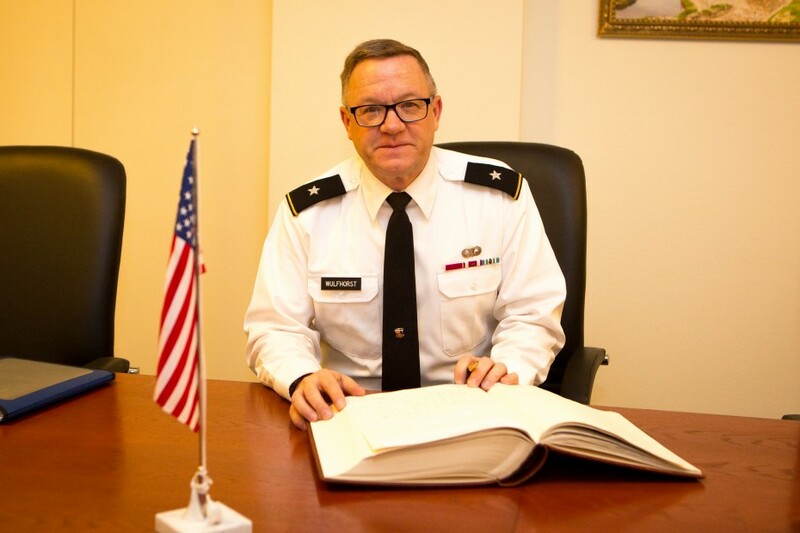 BG Wulfhorst was especially interested in the focus of BALTDEFCOL’s research and academic activities, including Conference on Russia 2019. He expressed new opportunities and possibilities for further cooperation in these domains. 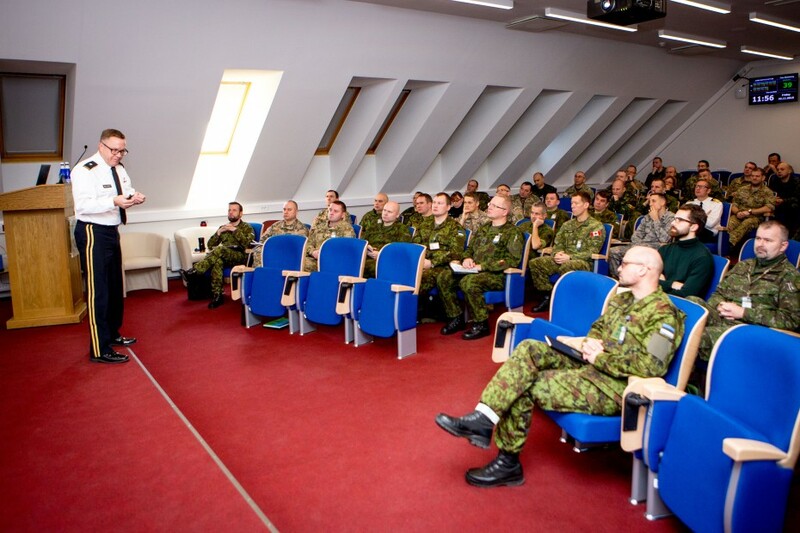 Afterwards, BG Wulfhorst also delivered a lecture “Emerging threats” to the students of Joint Command and General Staff Course 2018-2019 and BALTDEFCOL faculty.